Three in the Bible is divine fullness or completion as in the Godhead of God the Father, God the Son and God the Holy Spirit. We know this concept as the Trinity even though the word “trinity” is not in the Bible. 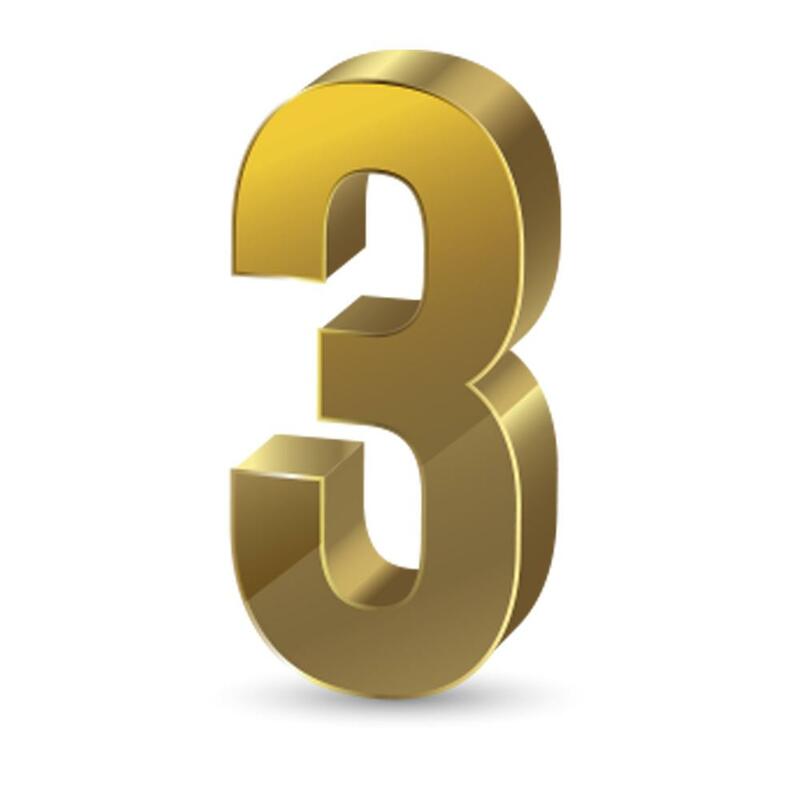 Three is the minimum number necessary to establish a pattern. Something can happen once by chance; twice by coincidence; but three consecutive times usually indicate a pattern. For example, Samuel heard his name called three times before Eli confirmed that it was God calling Samuel (I Samuel 3:8).